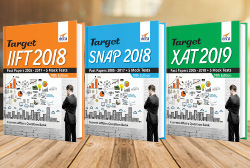 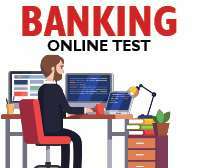 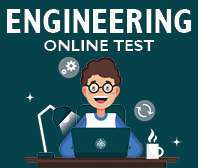 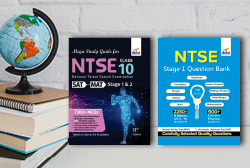 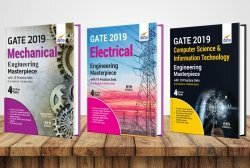 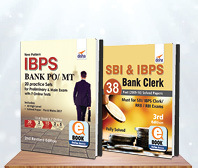 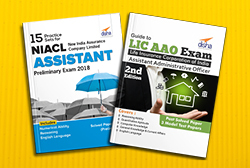 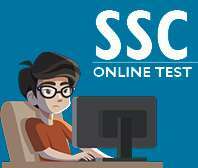 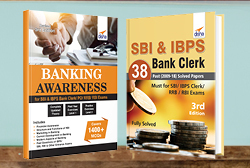 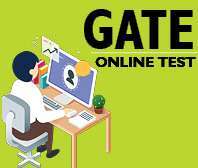 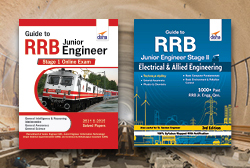 The book Sampooran Guide for RRB (Railway Bharti Board) Junior Engineer Computer Aadhaarit Pariksha 2019 Stage I has 4 sections: Samanya Budhi avum Tarkshakti, Samanya Jaagrookta, Samanya Vigyan and Ganit. 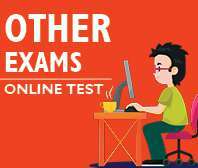 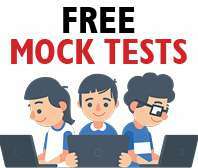 • Each section is further divided into chapters which contains theory explaining the concepts involved followed by MCQ exercises. 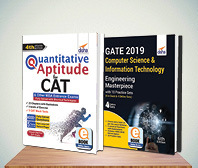 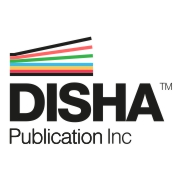 • The book provides the past 2014 & 2015 Solved Papers. 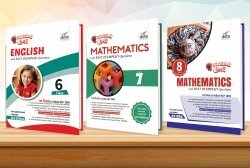 • The detailed solutions to all the questions are provided at the end of each chapter. 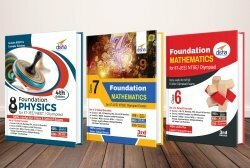 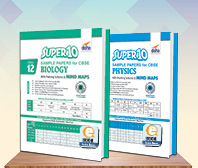 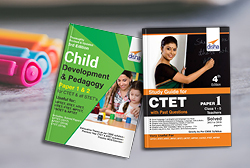 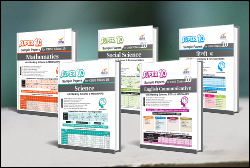 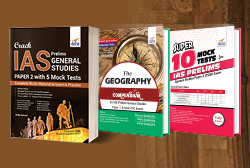 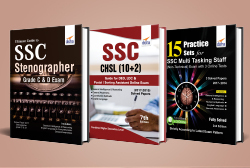 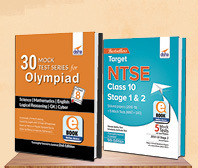 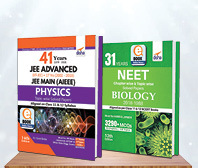 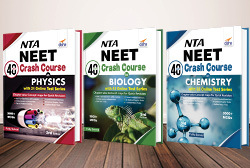 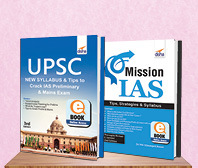 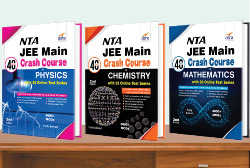 • The General Science section provides material for Physics, Chemistry and Biology till class 10.